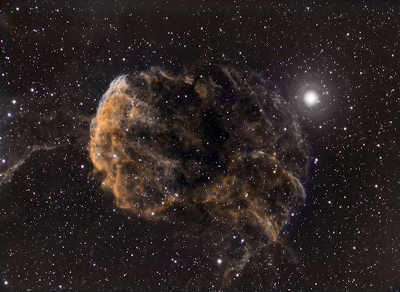 IC443, the Jellyfish nebula in narrowband. Starwave 70 EDT scope and Atik 428 camera. 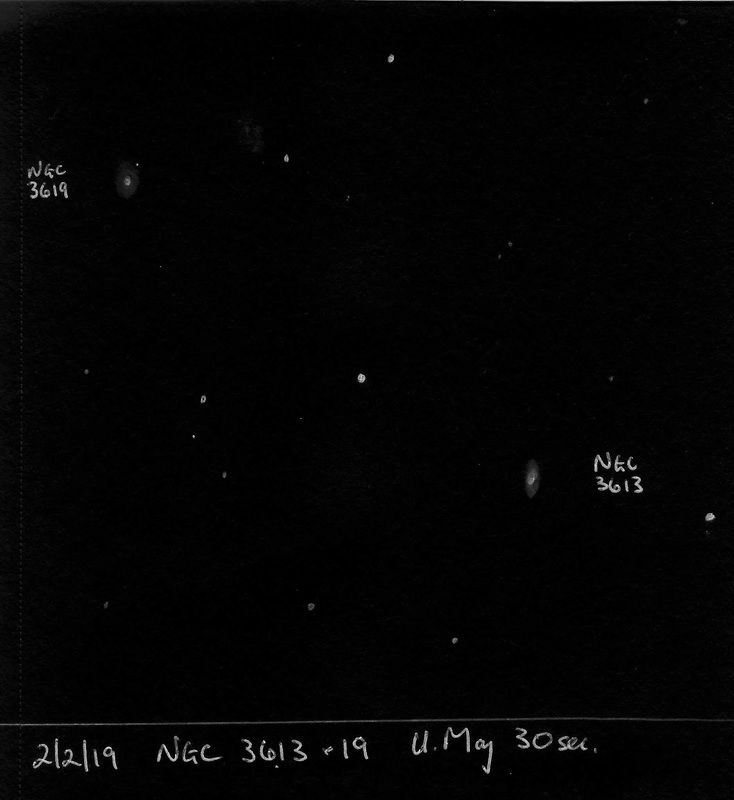 12 x 900s H-alpha, 10 x 900s each of Olll and Slll. 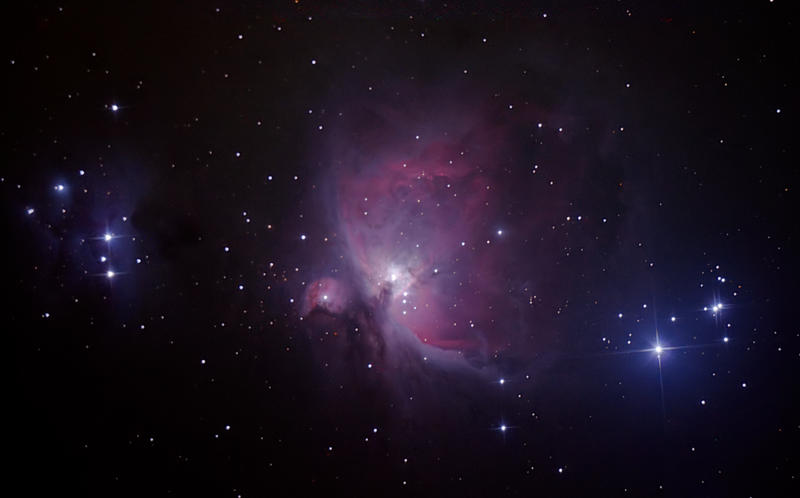 Stacked in Maxim DL then post processed in Pixinsight. I've used the Hubble palate, Sll to red, H-alpha to green and Olll to blue. 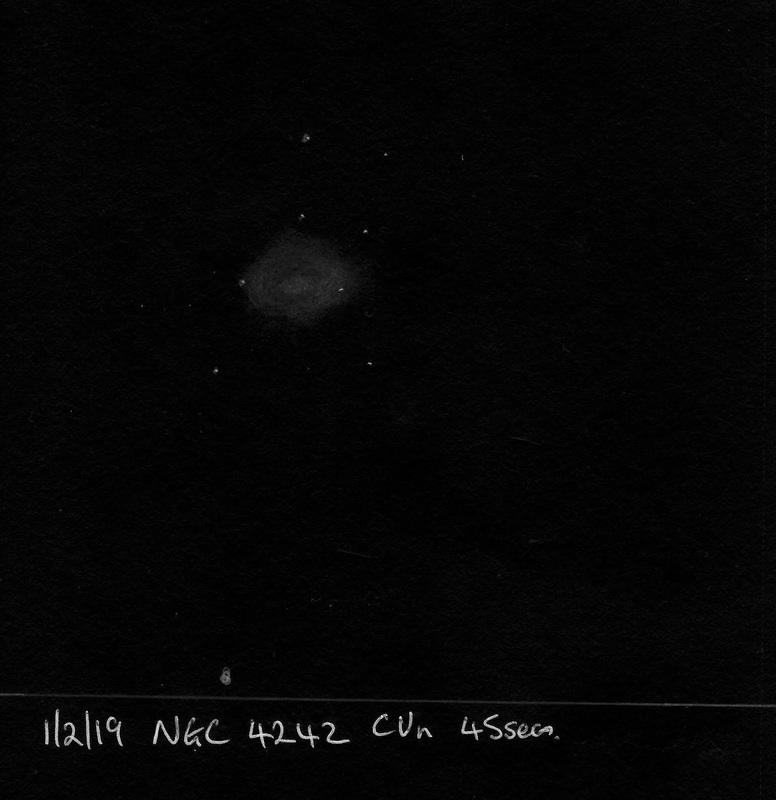 A Pentax Kx DSLR was fitted with a 2" nose piece and a 2" light pollution filter, and placed at the Newtonian focus of a130mm, f/5 Newtonian. 34 x 30s exposures were captured at ISO 1600 with matching dark-frames. The images were stacked in Deep Sky Stacker running in wine and post processed in the Gimp 2.10, Neat Image and FastStone running in Wine. 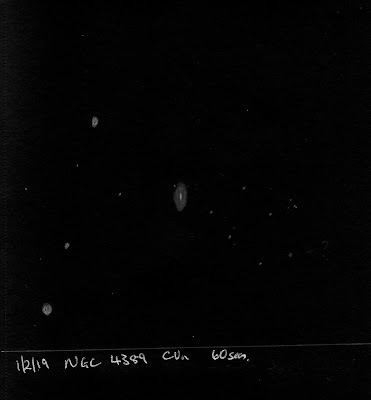 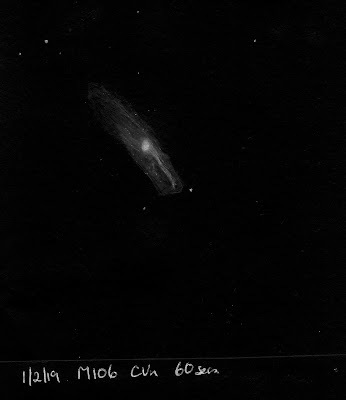 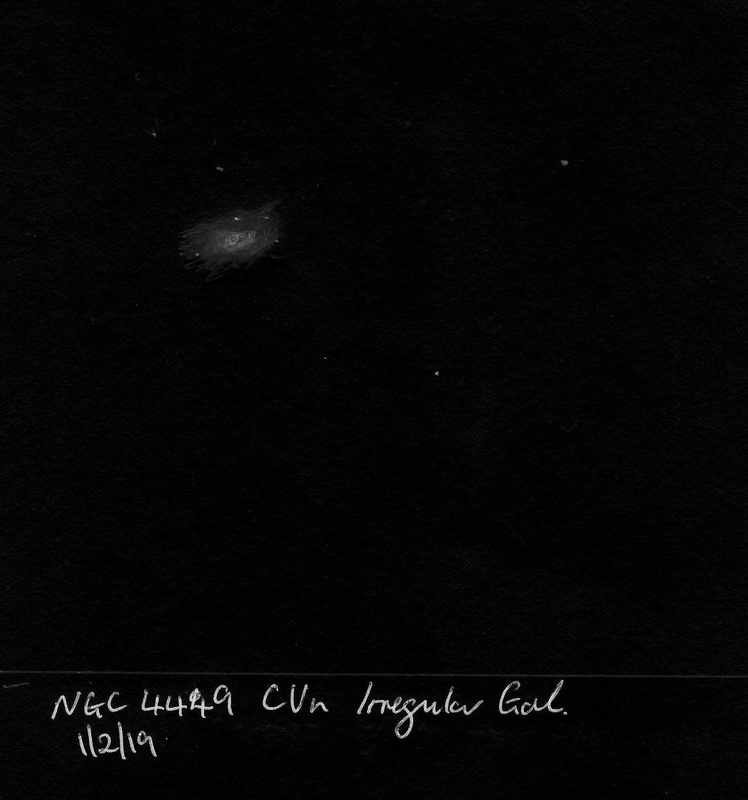 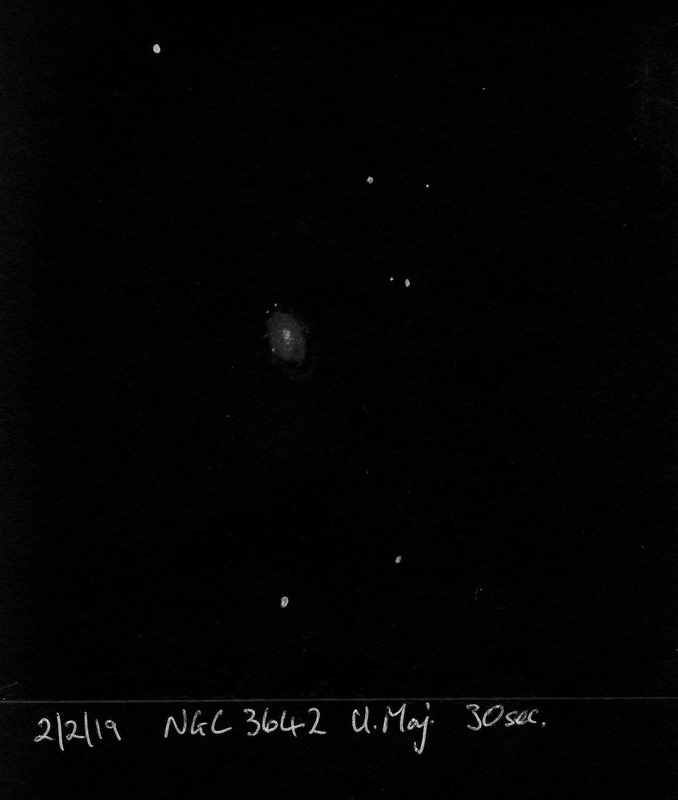 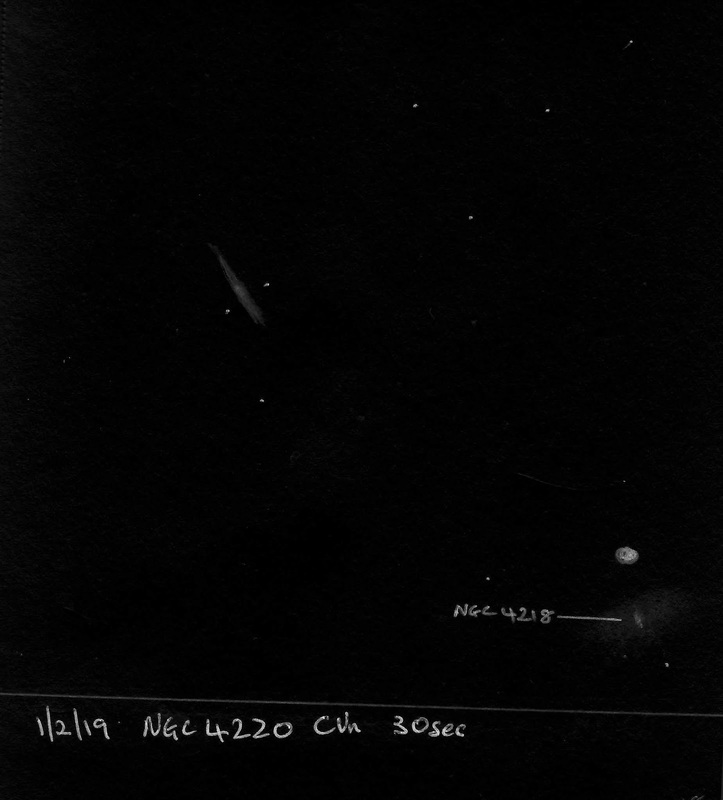 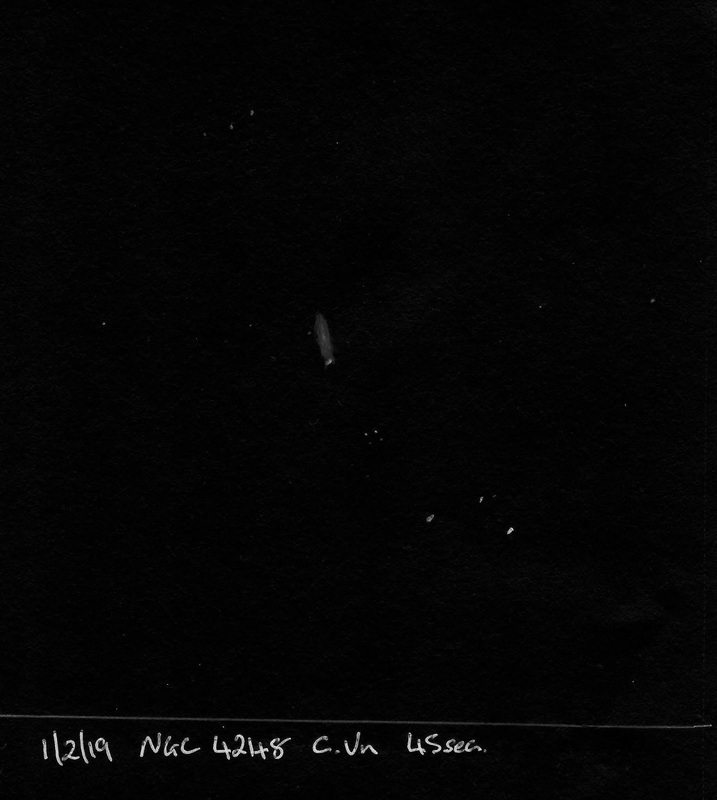 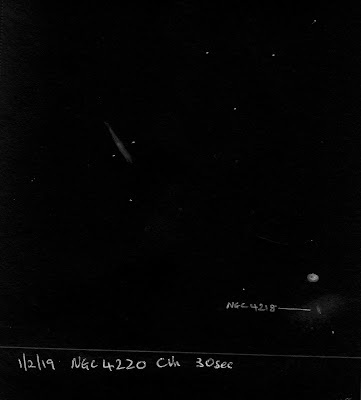 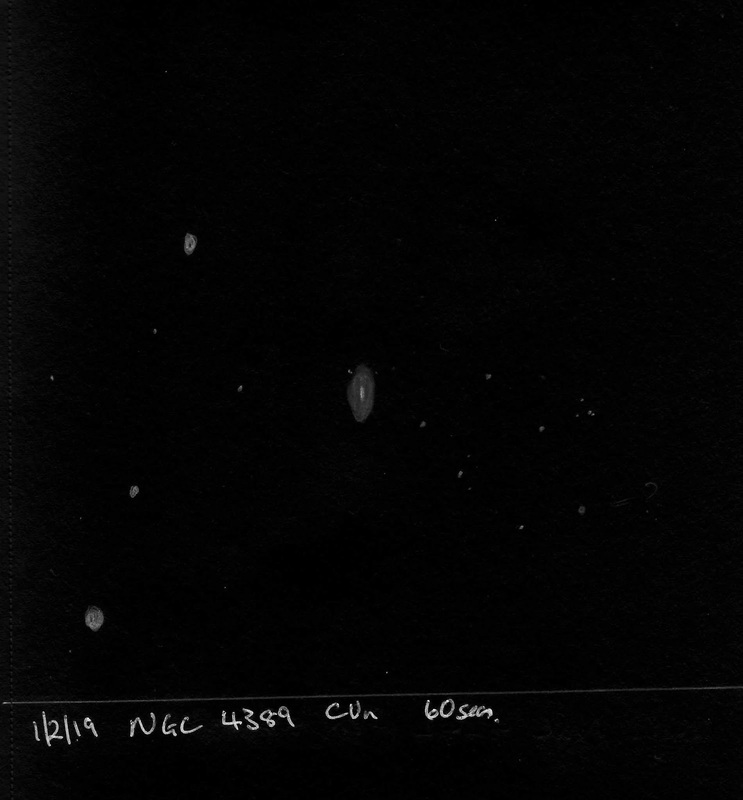 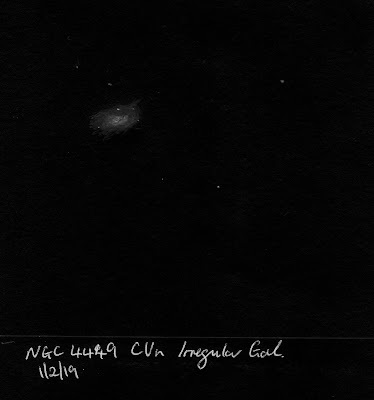 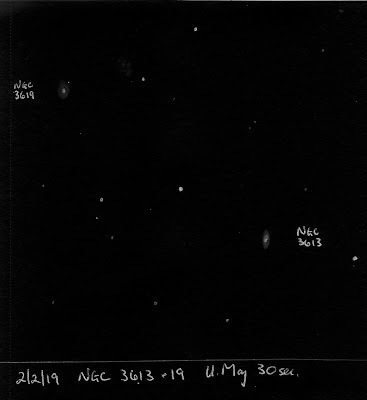 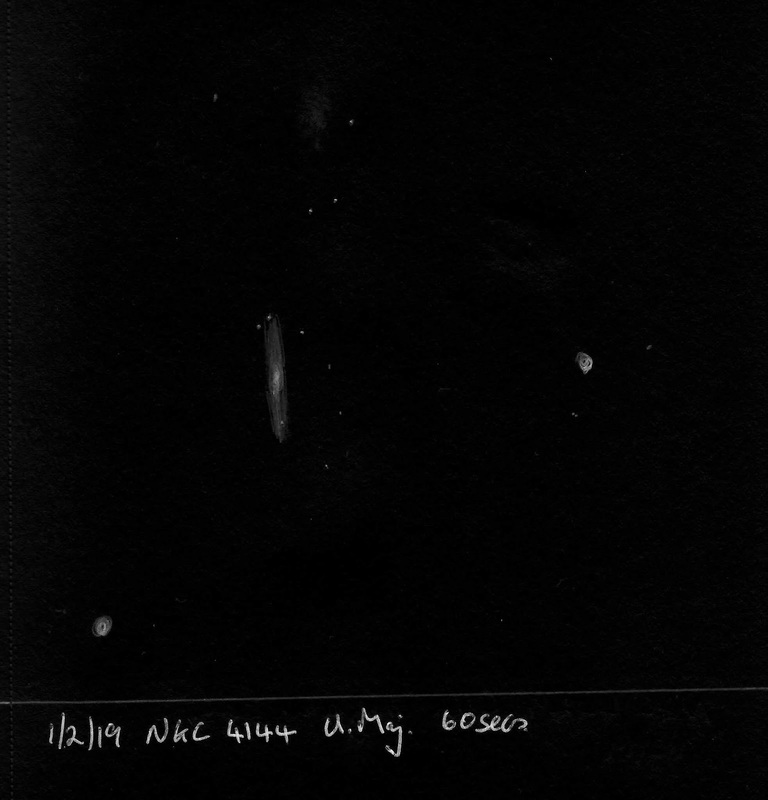 A 150mm, f/5.9 refractor was used with a Watec camera as an electronic eyepiece to make these sketches. 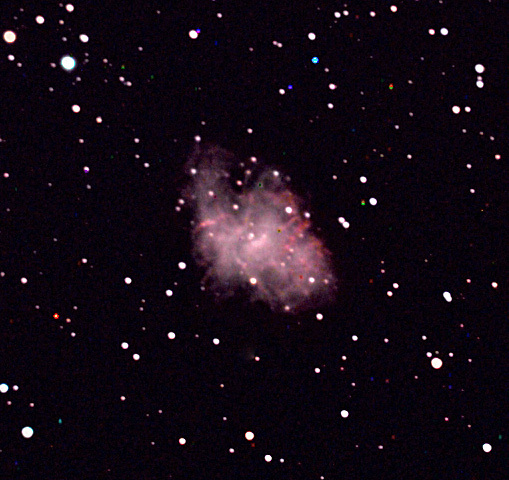 Celestron 9.25 SCT AVX, 0.63 Focal Reducer, Celestron Off-Axis Guider, ZWO ASI120MM guide camera, 11 images at 180 secs exposures captured with the Orion G3 DeepSpace Colour CCD camera, then processed in Orion Studio Software, and then in Adobe Elements 11. 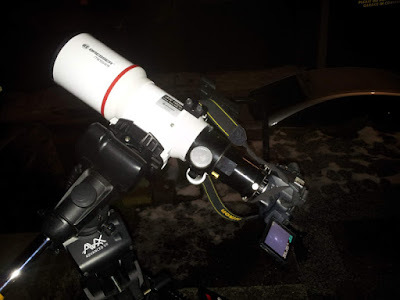 A Nikon D5100 DSLR was fitted with a 2" adapter and a light pollution filter and attached to Bresser Messier ED 120mm f/5.4 refractor, mounted on a Celestron AVX EQ mount. 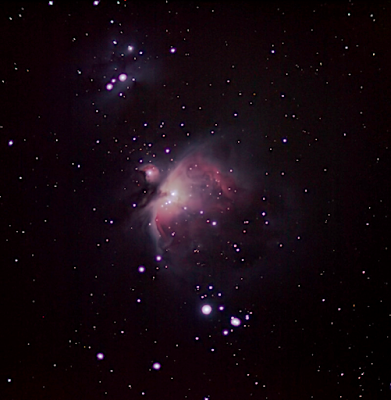 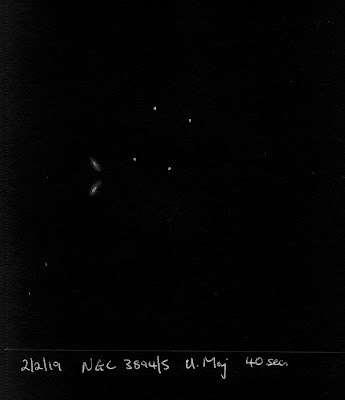 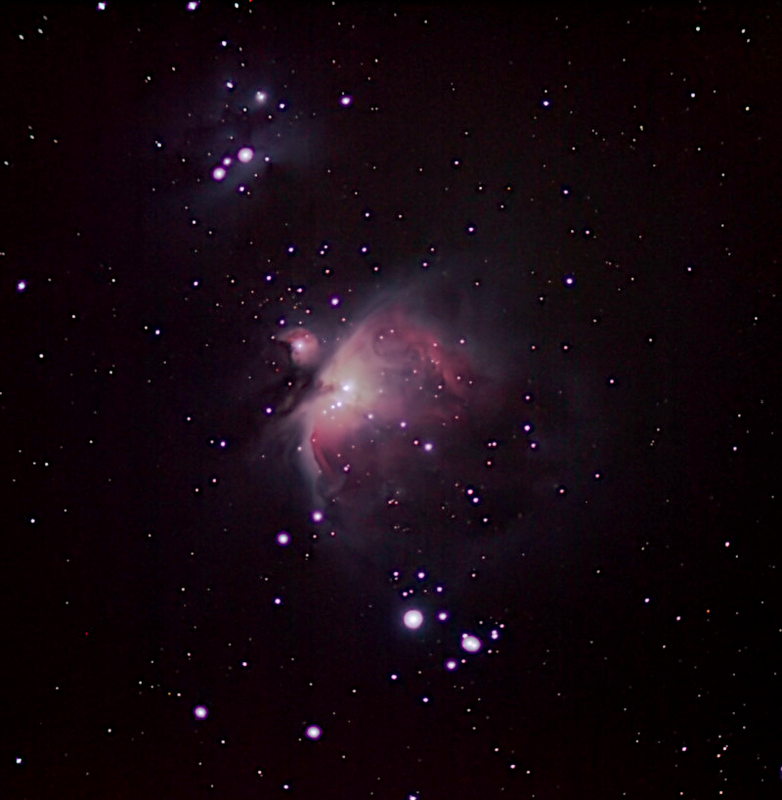 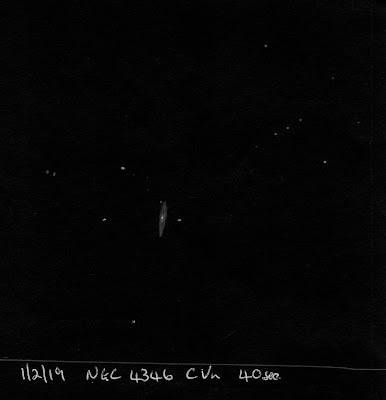 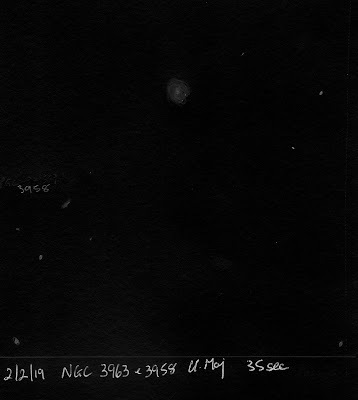 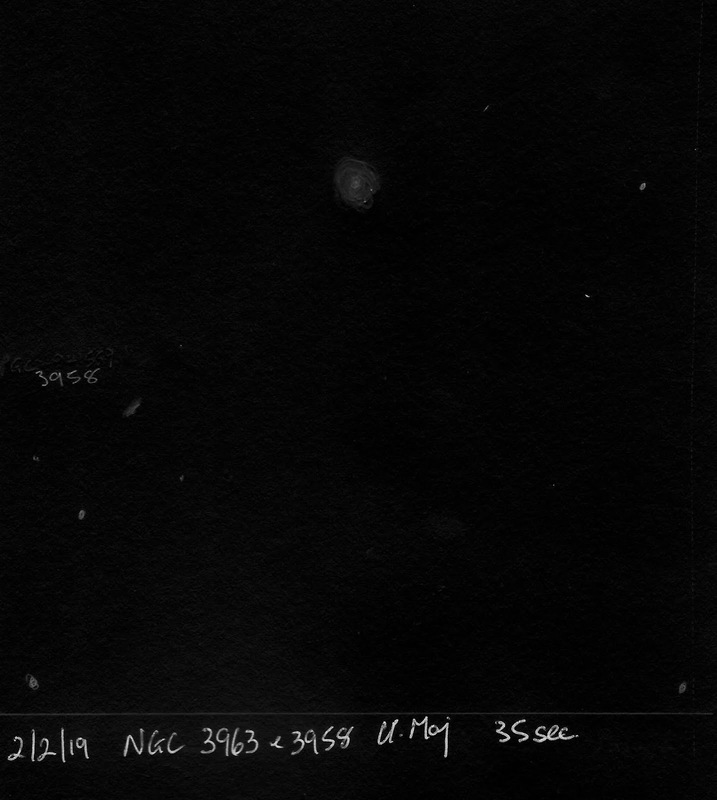 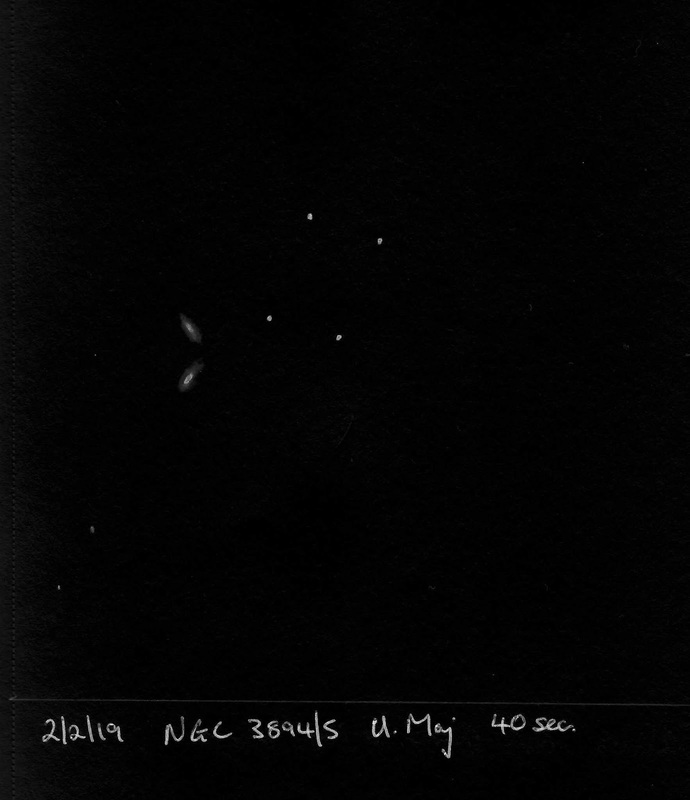 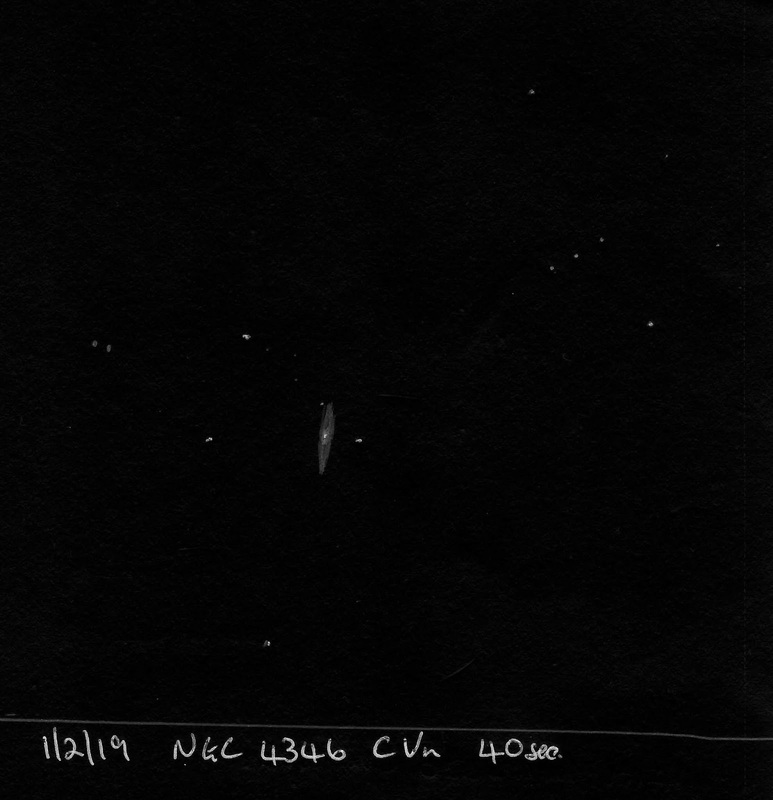 25 3s exposures of The M42 region of Orion were captured at ISO 1600. 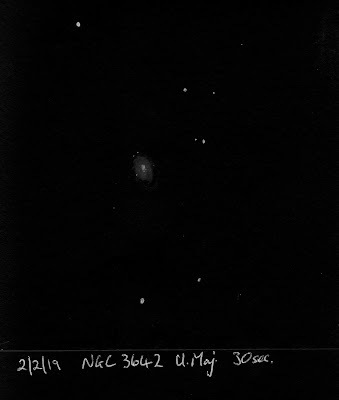 The images were stacked in Deep Sky Stacker running in Wine, and post processed in The Gimp, 2.10, Fitswork, FastStone and Neat Image. 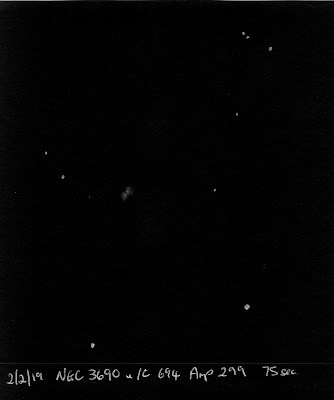 The Running Man nebula is also visible at the top of the image. 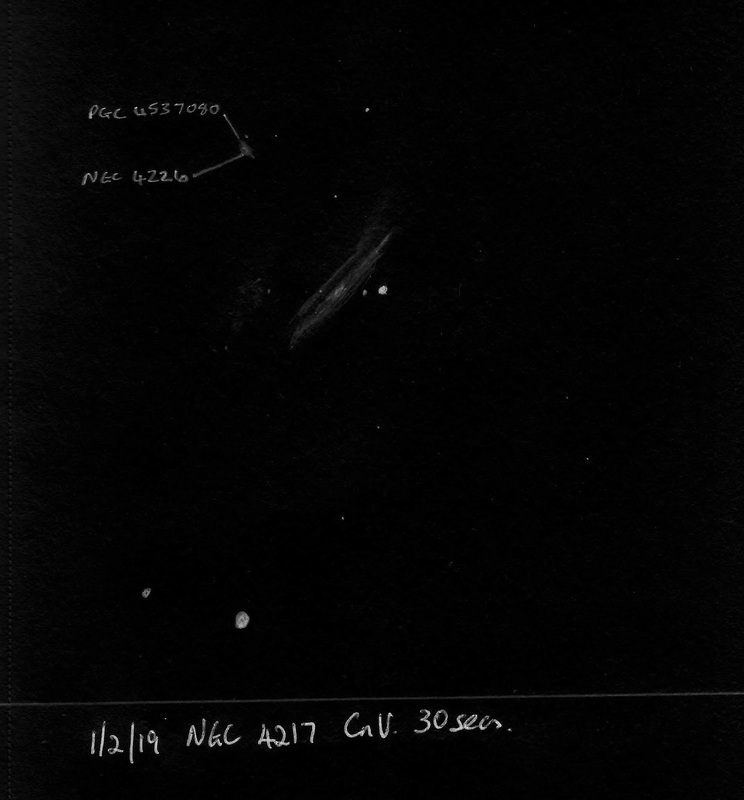 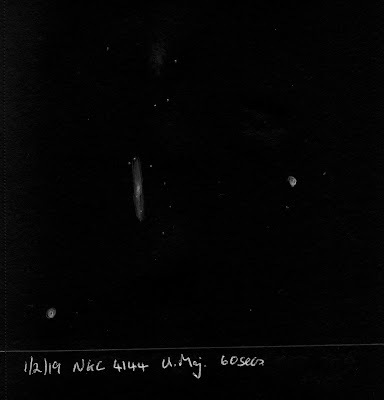 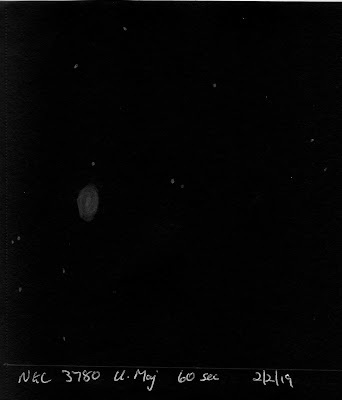 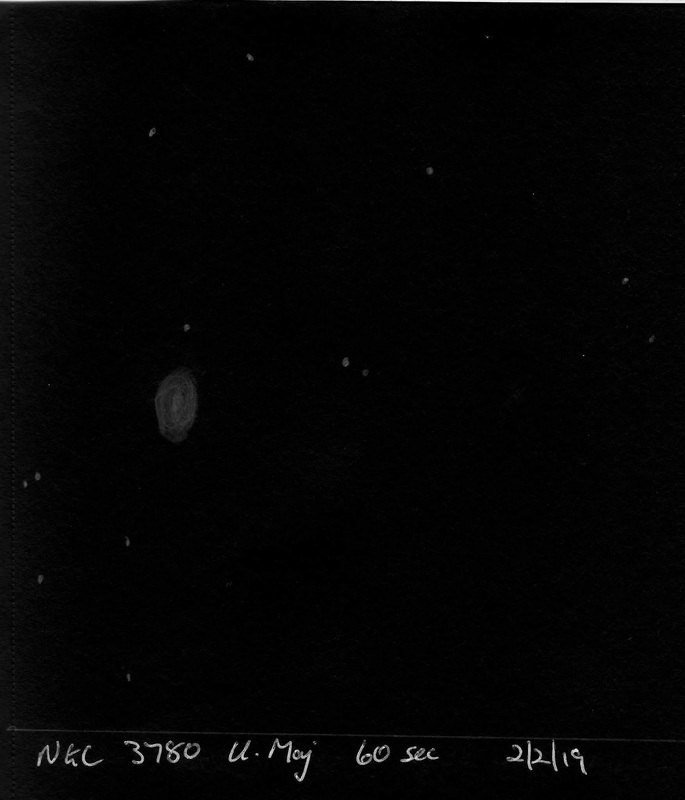 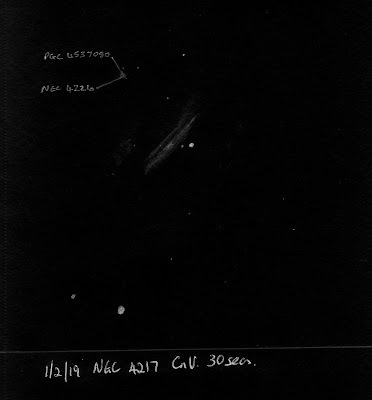 An f/5.9 refractor was used with a Watec camera as an electronic eyepiece to make the sketches.